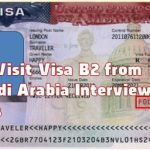 The number of countries that welcomes Saudis without a visa, or give them a visa upon arrival at the airports in 2016, are 69 countries, which were 66 in year 2015. The classification of the International Air Transport Association (IATA). The strength of the Saudi passport shows that it was enhanced his ranking. 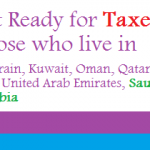 The Saudis do not need visas to visit the members Gulf Cooperation Council countries, and several countries of the Arab League member states, such as Egypt, Tunisia, and Morocco. 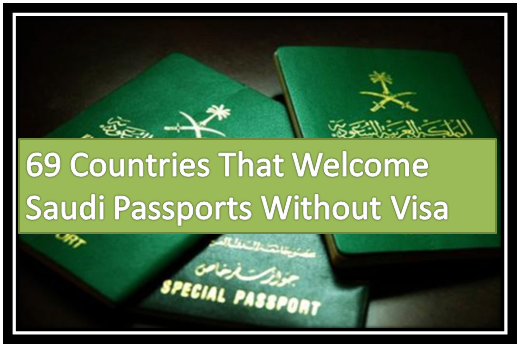 Last countries in this list were France, Albania, Azerbaijan that have abolished entry visas for Saudis. The French authorities have exempted private Saudi passport holders traveling from Visa «Schengen» extract starting from April 2016, for a period of 90 days. The Republic of Albania abolished the entry into its territory for six-month without visa during the summer period that, ends with the end of the month of October. The Government of Azerbaijan welcomed the Saudis to enter the territory without a visa for 30 days. The implementation of the decision canceled since the month of February 2016. Asia recorded the most number of states that allow the entry of Saudi passport holder without a visa or grant him a visa at the airport. These are 30 countries, followed by the African continent 22 countries, and South America with 7 countries, Australasia by 4 countries (New Zealand, and Samoa, Cook Islands), then North America with 6 states, and finally the European continent 3 countries give visa free access but with some time restrictions. In contrast, Saudi Arabia prohibits its citizens from traveling to Syria, Iraq and Yemen because of the classification of the troubled countries, as well as «the rule of occupation» of Israel, and Iran after it severed diplomatic relations with saudi Arabia it as a result of the attack on its embassy in Tehran, and Thailand after the crime robbery took place in Riyadh in 1989 , following the theft by a Thai worker for jewels weighing 90 kilograms which is unsolved and commonly called Blue Diamond Affair.